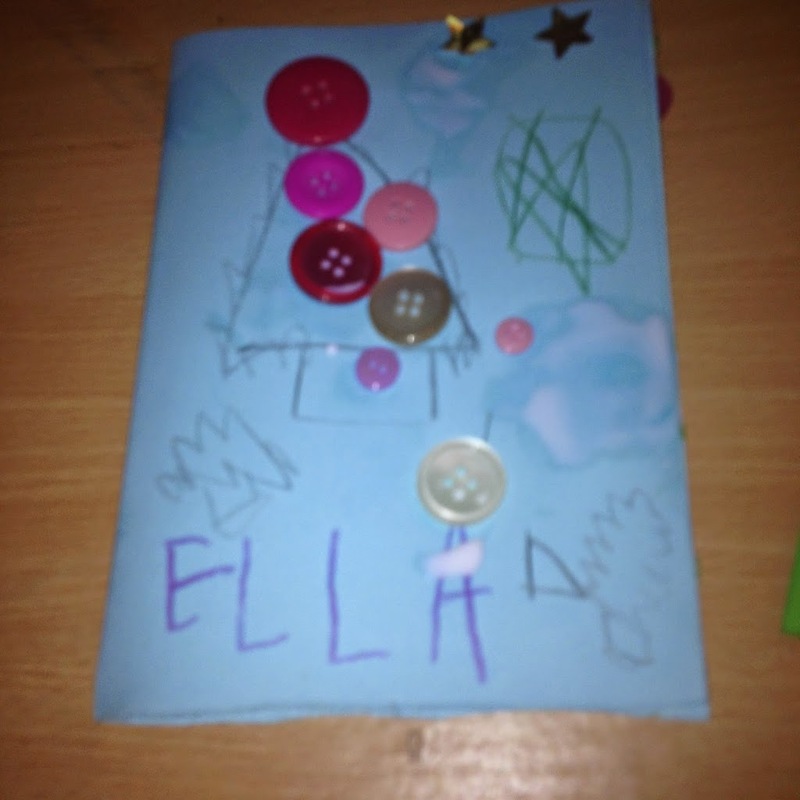 Today Triona and I held the third annual Christmas camp. 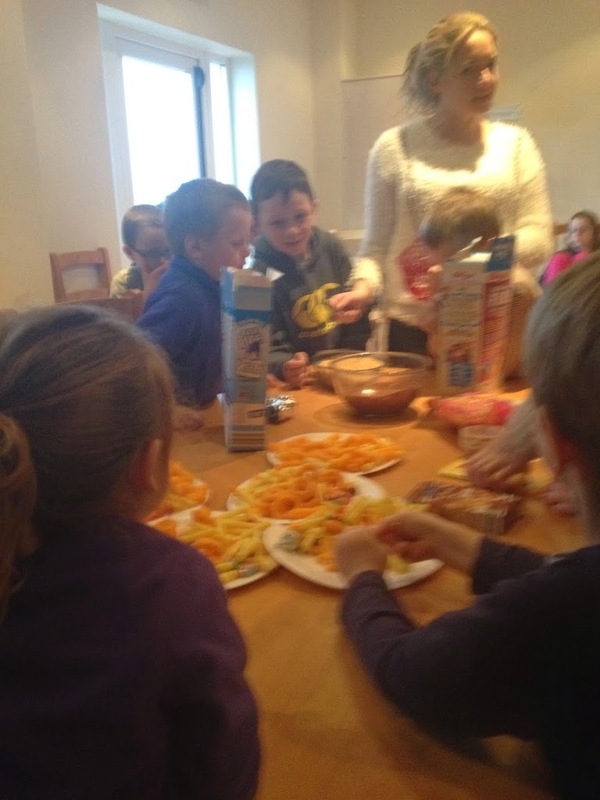 Well done to the 25 children who attended on such a horrible blustery day! 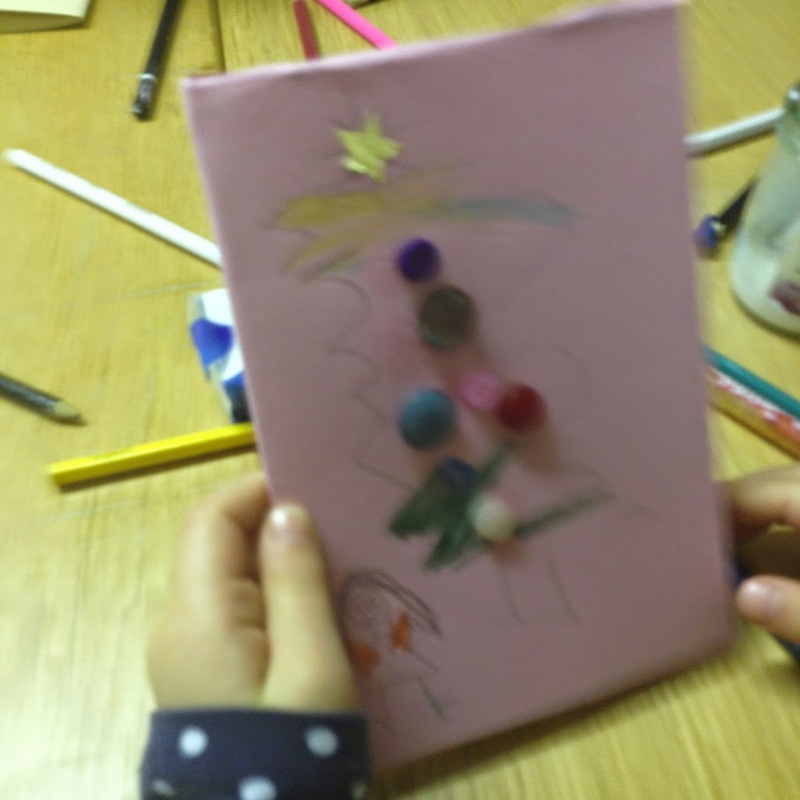 We played lots of Christmas games ‘Guess what is in the Stocking’ which is self explanatory, and Christmas Words were the most popular. 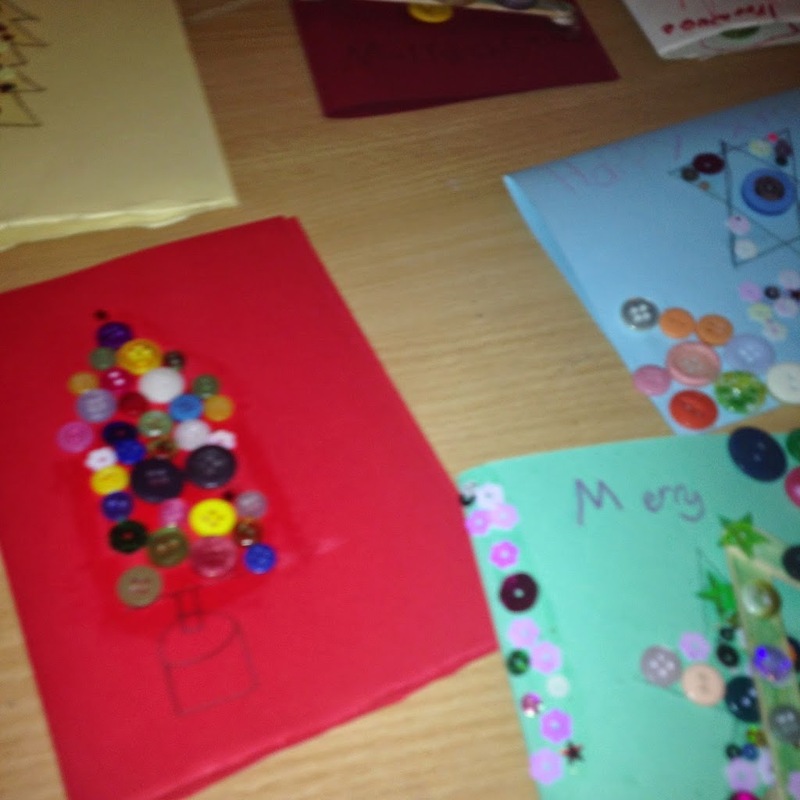 Christmas Words involved dividing the children into teams, setting a timer and seeing how many Christmas words the children could think of in the time limit. 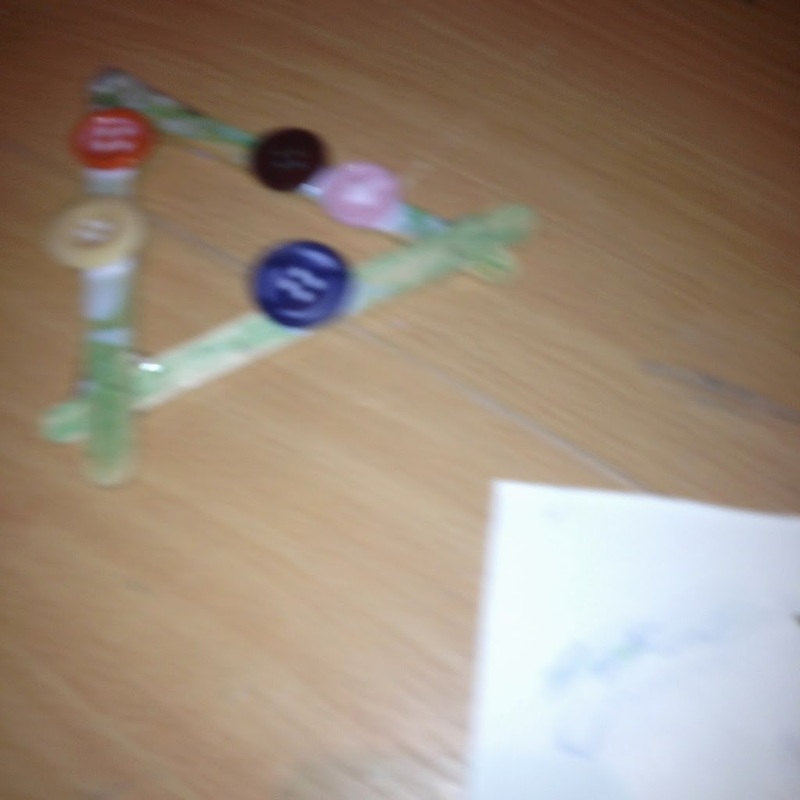 The winning team had a total of 68 words in 6 minutes! 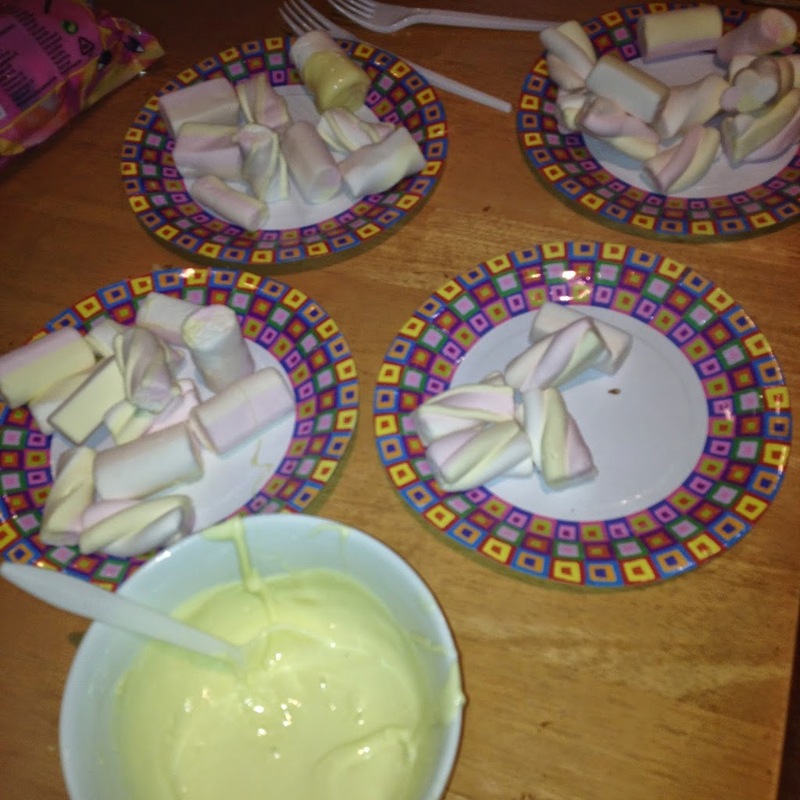 We made rice crispy buns and marshmallows with white chocolate. 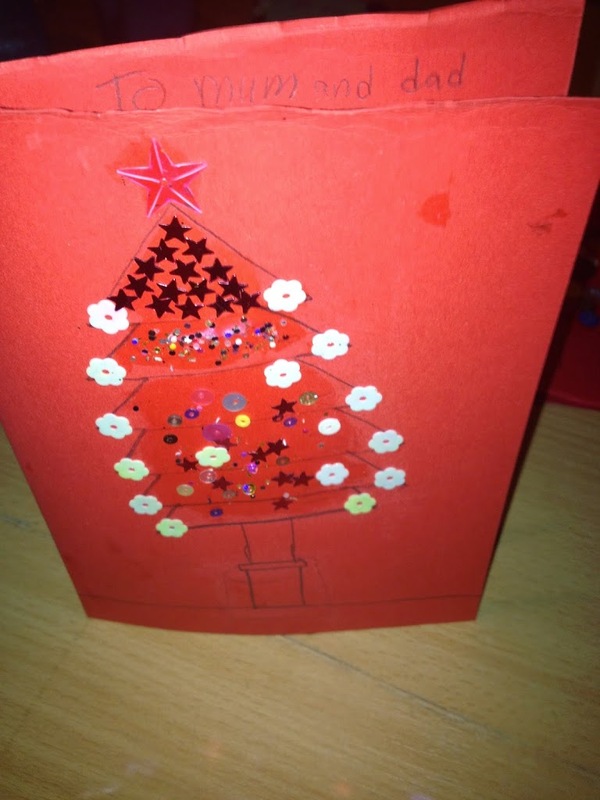 The lollipop trees were a nightmare. 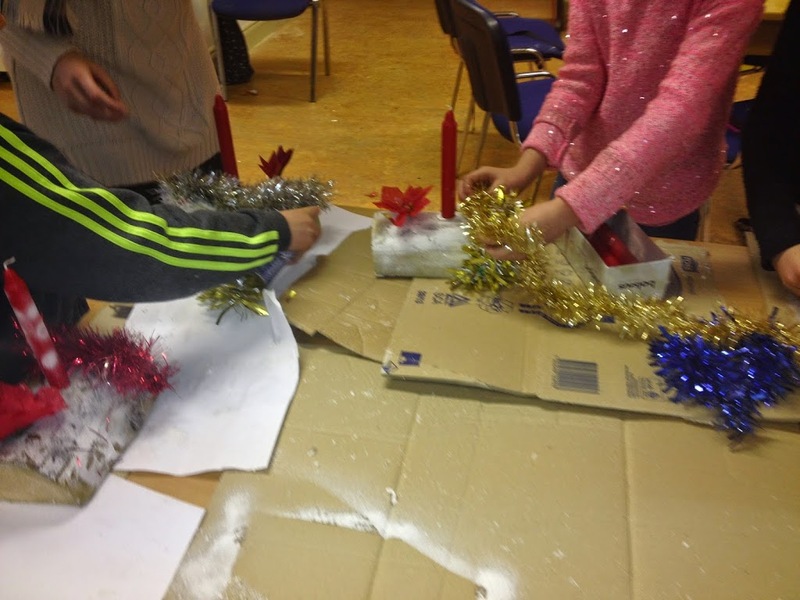 They wouldn’t stick together with glue, and we had to sellotape them all together. 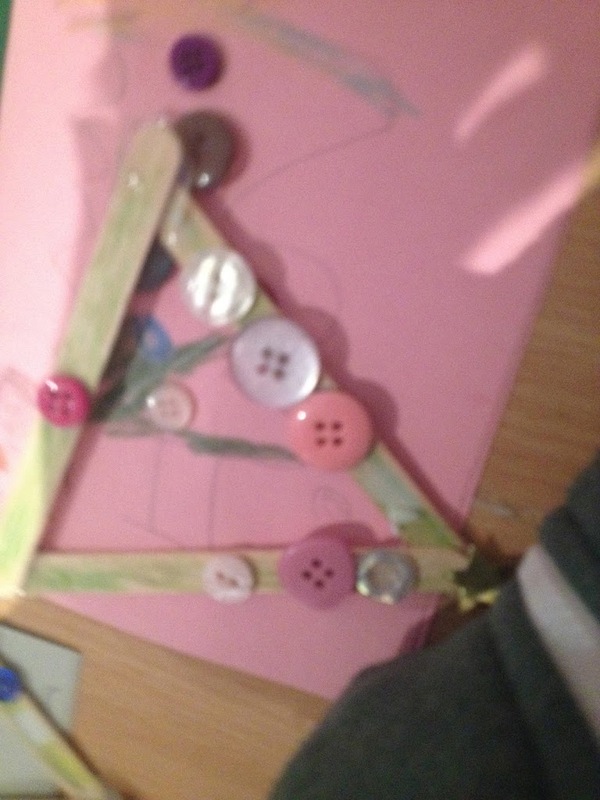 They were so fiddly, and not as easy as they looked at all. 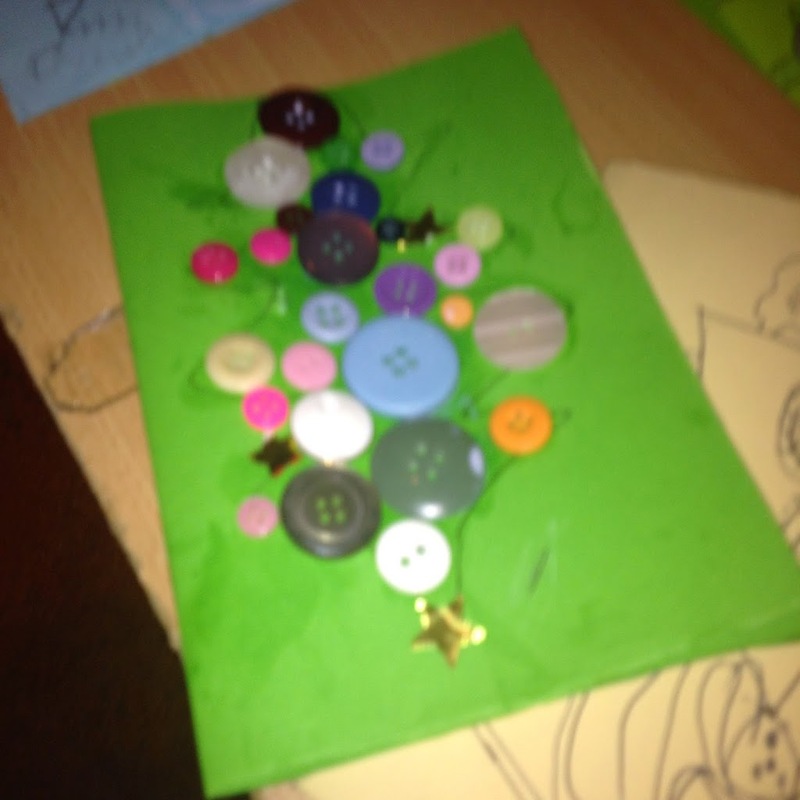 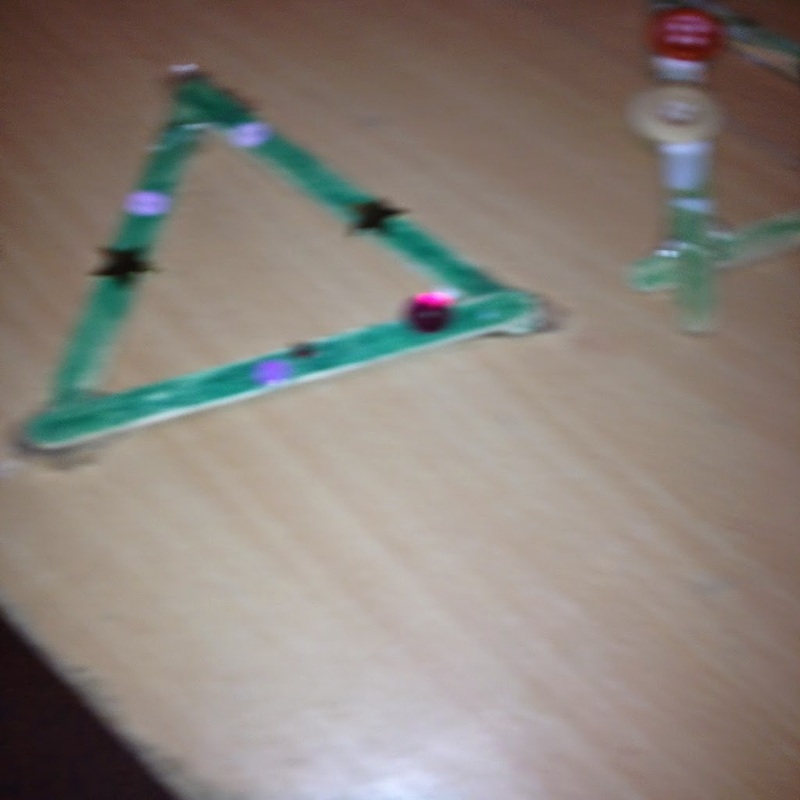 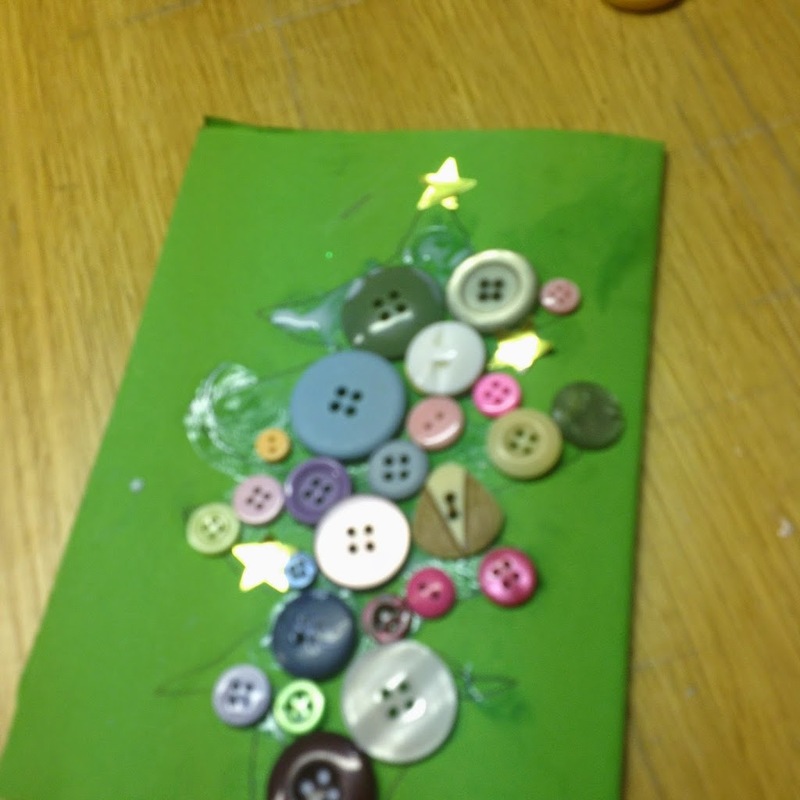 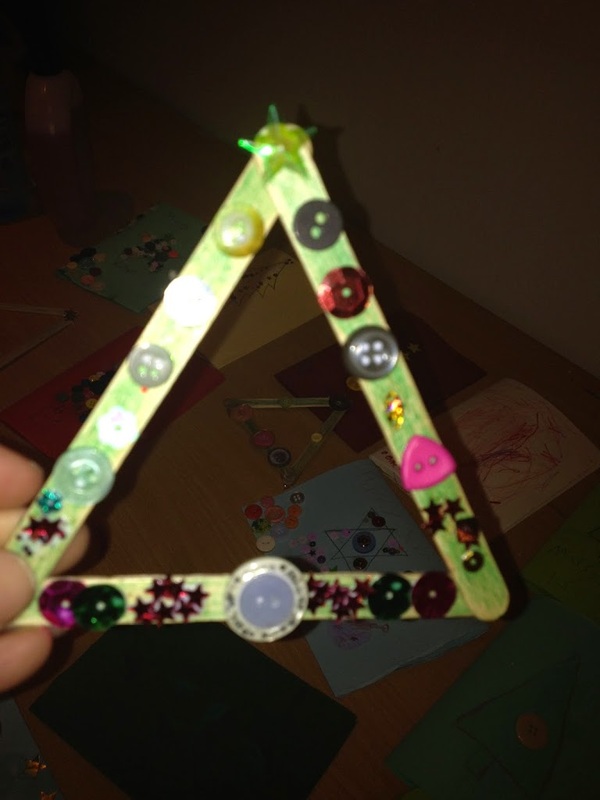 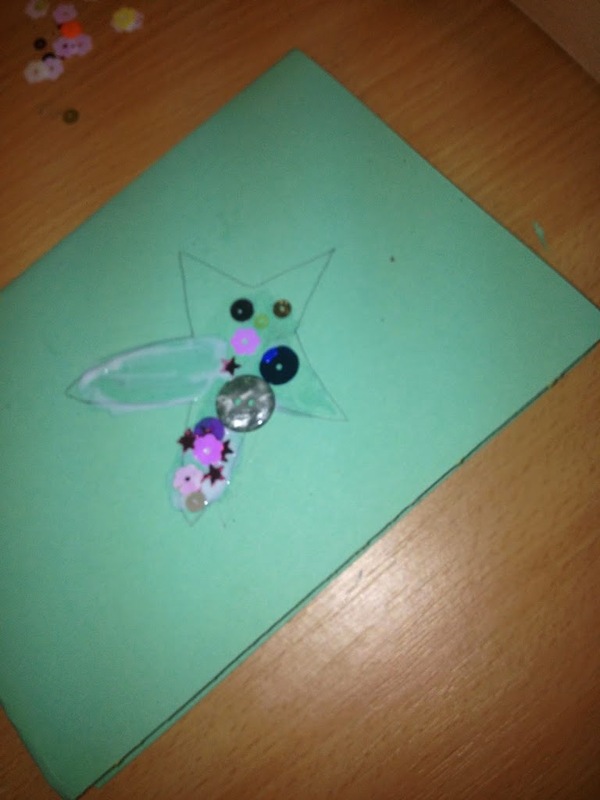 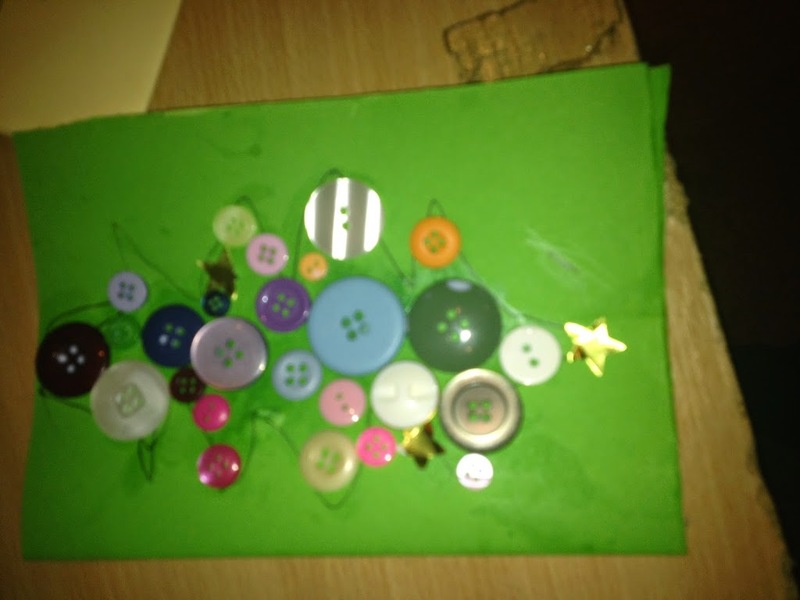 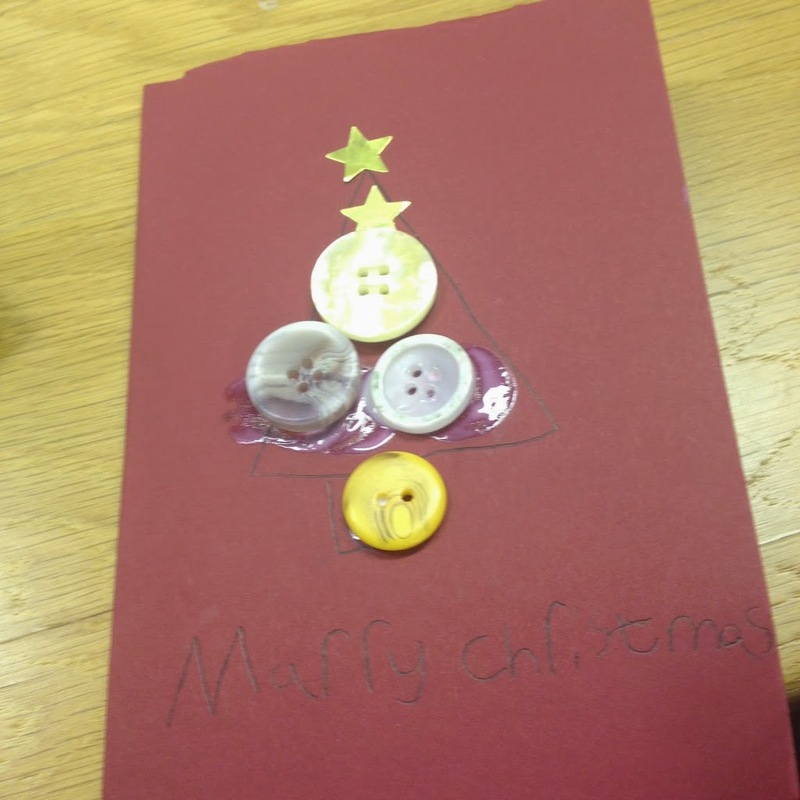 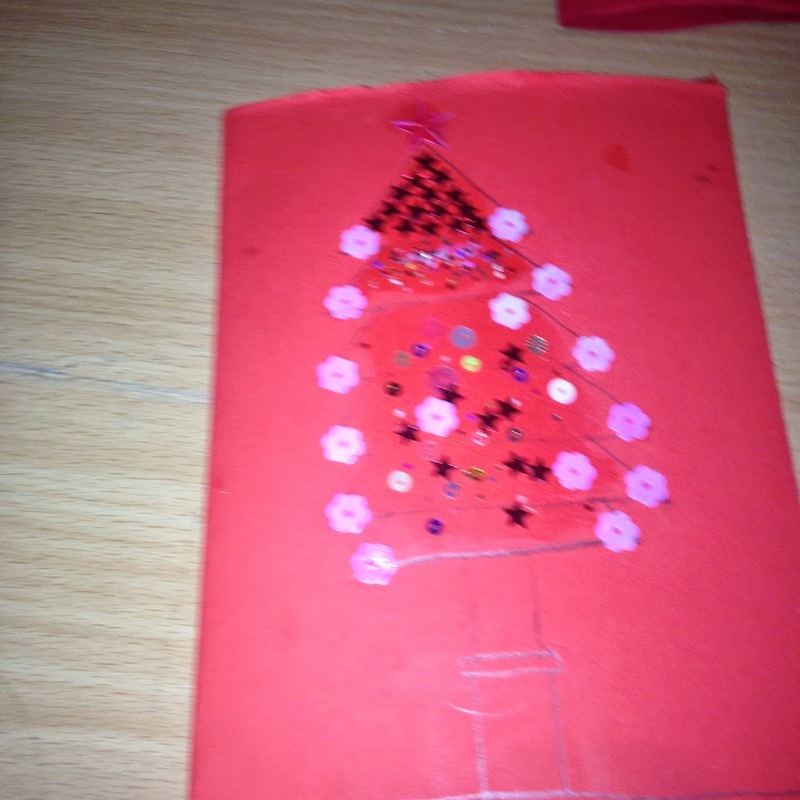 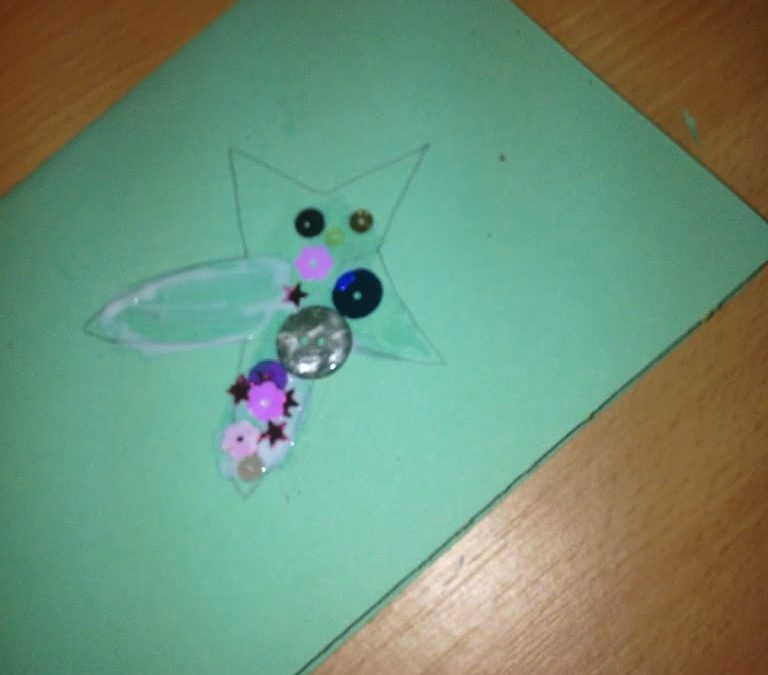 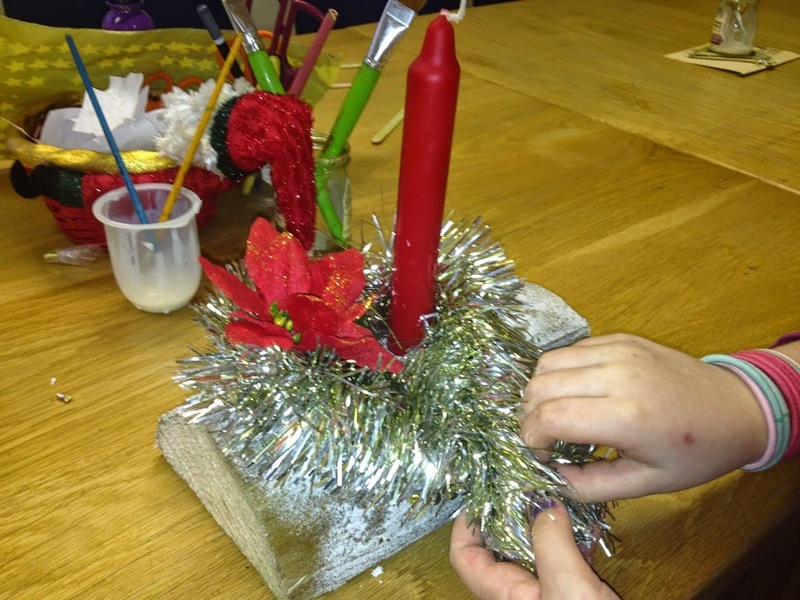 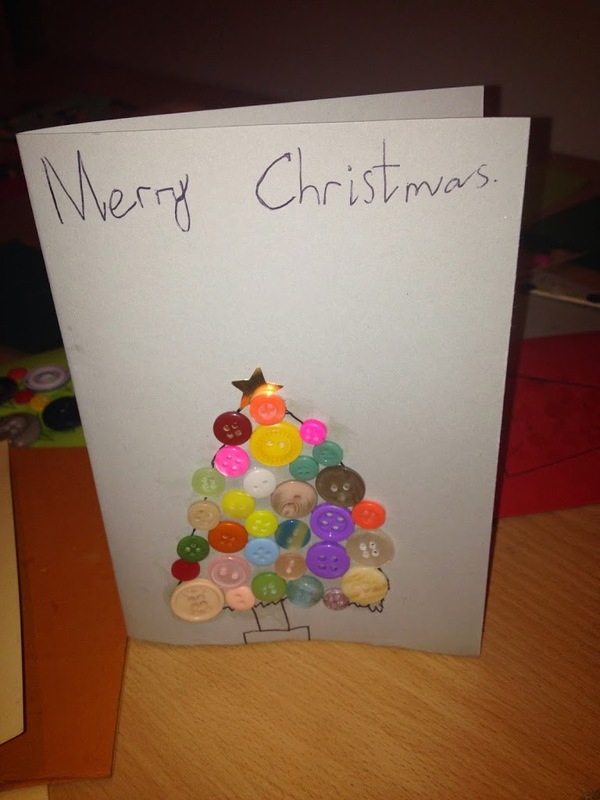 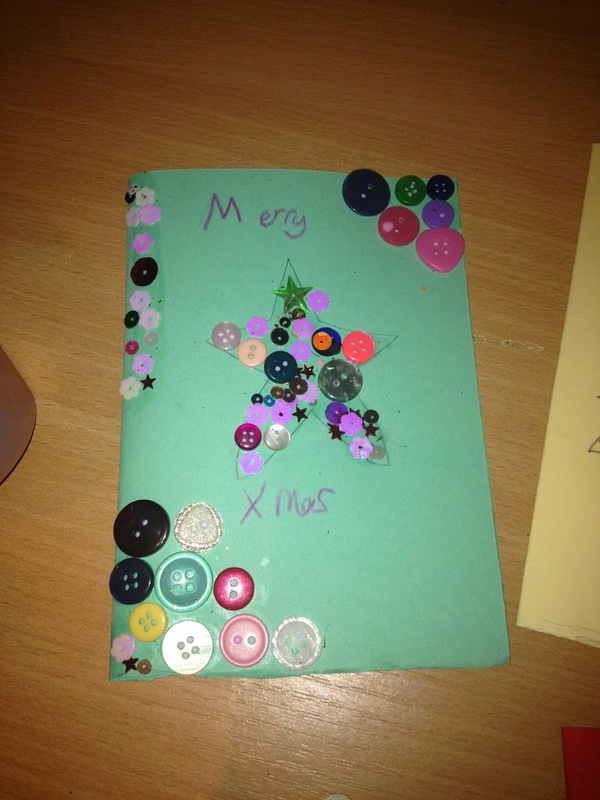 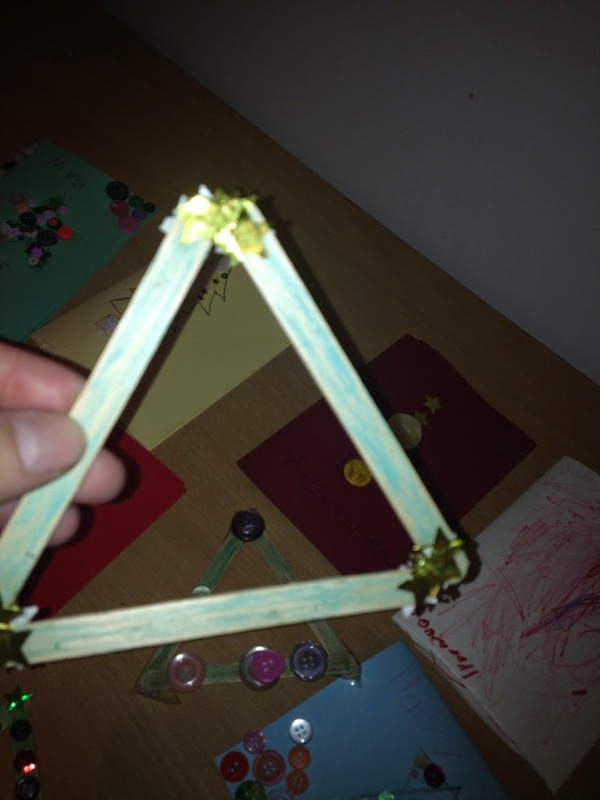 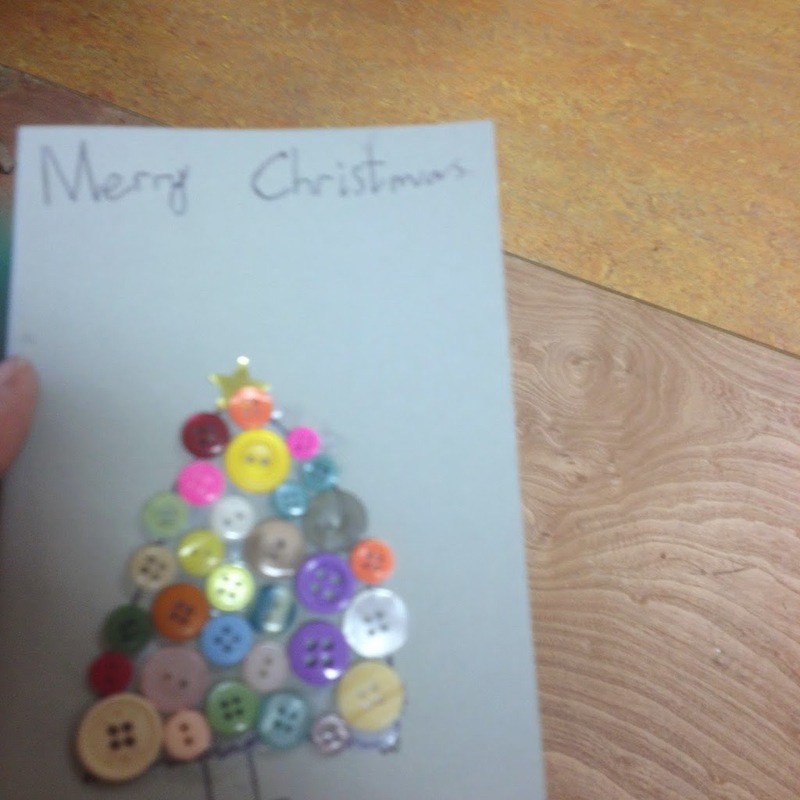 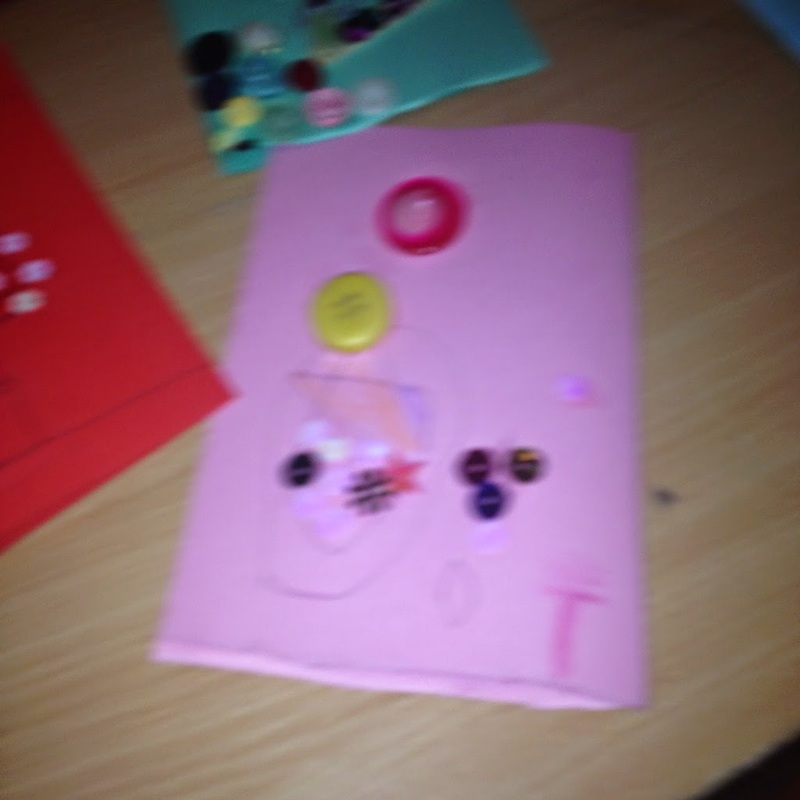 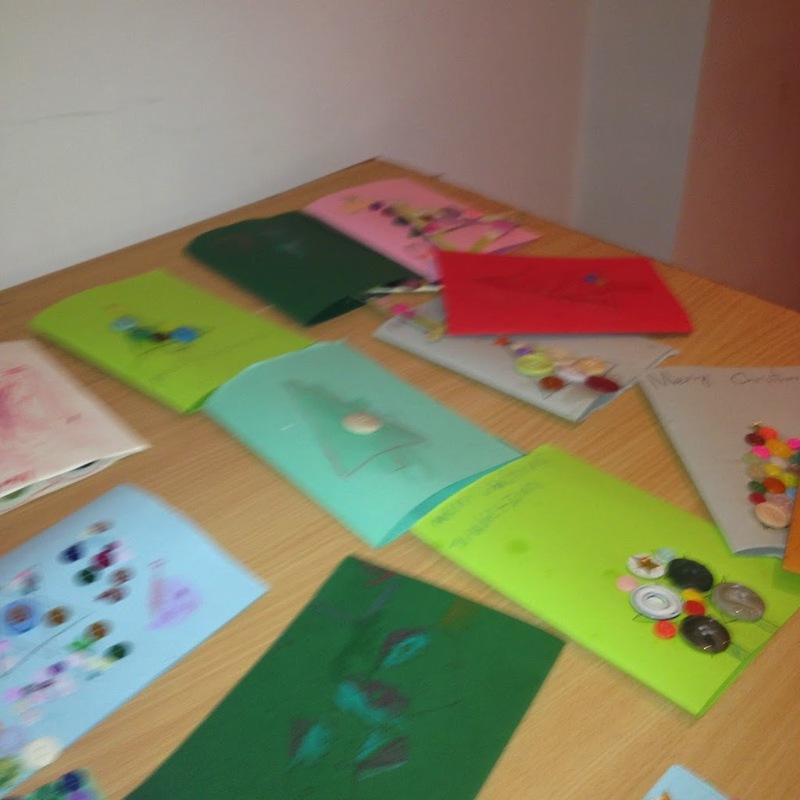 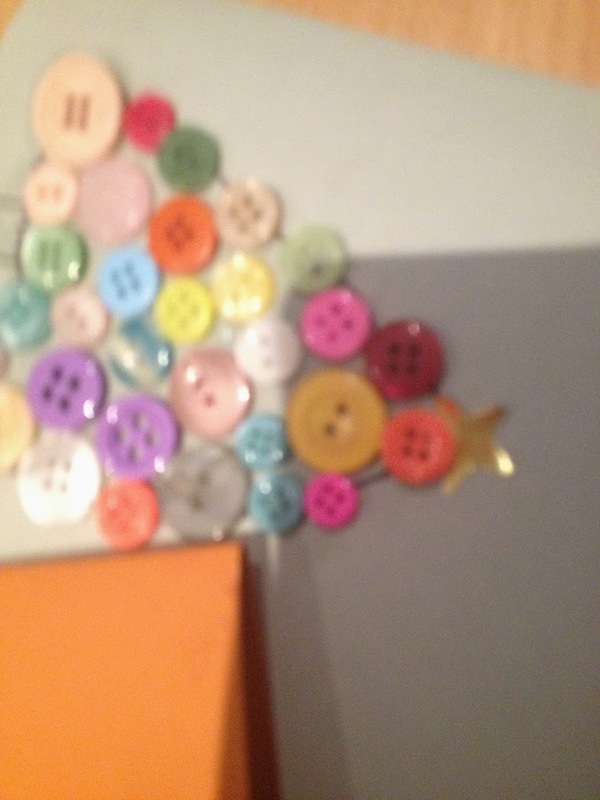 The Christmas cards were fun to make, the children loved picking out which buttons to use. 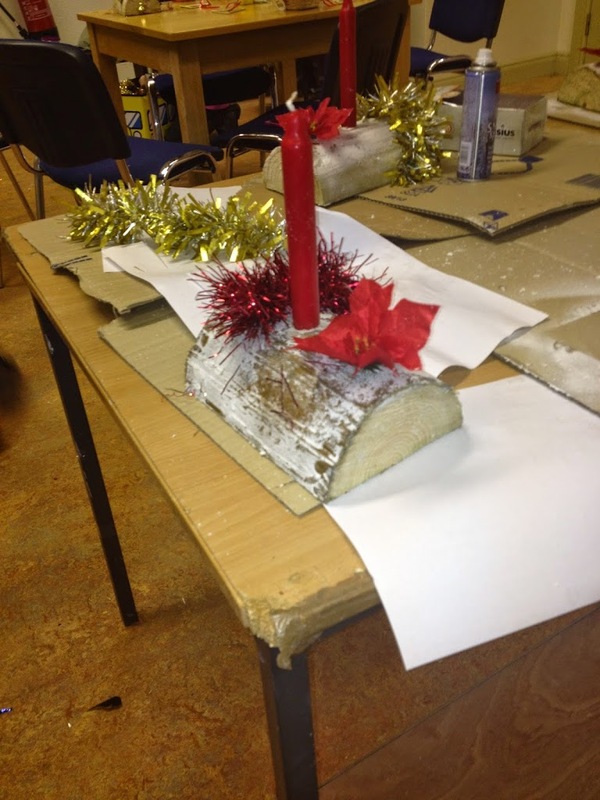 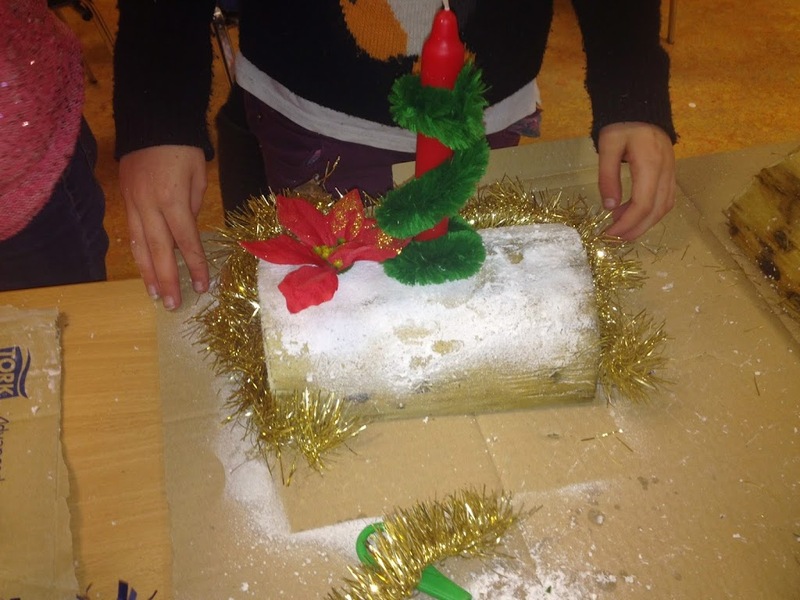 The star of the show however were the yule logs. 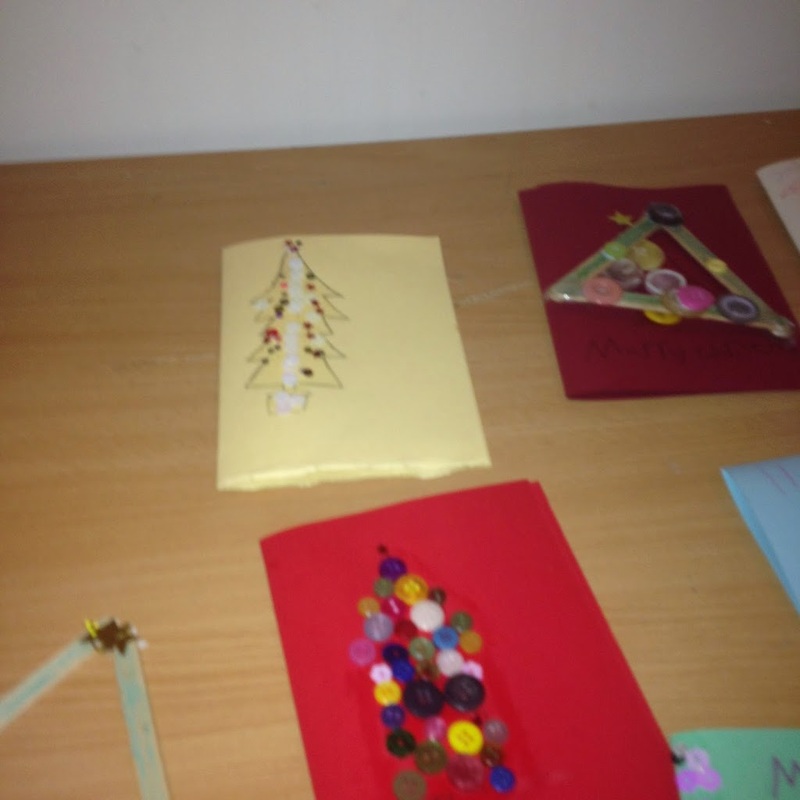 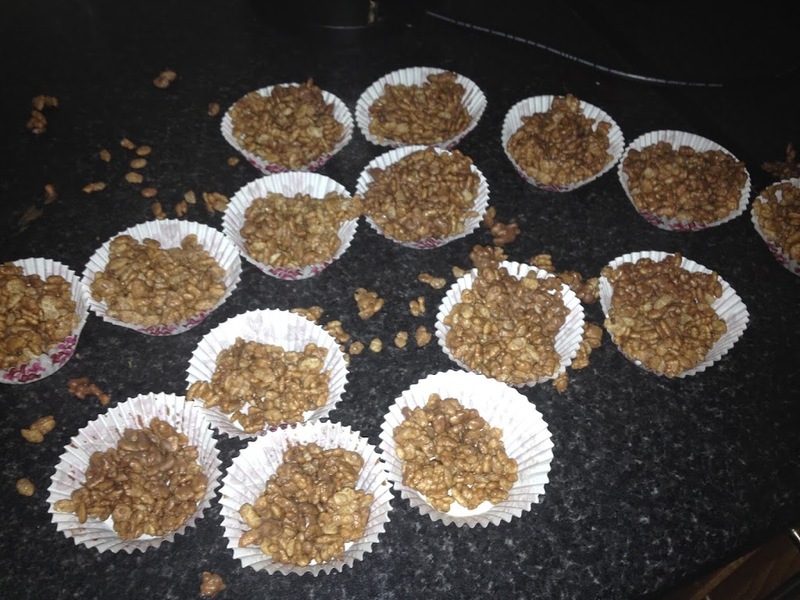 Triona made these with the children. 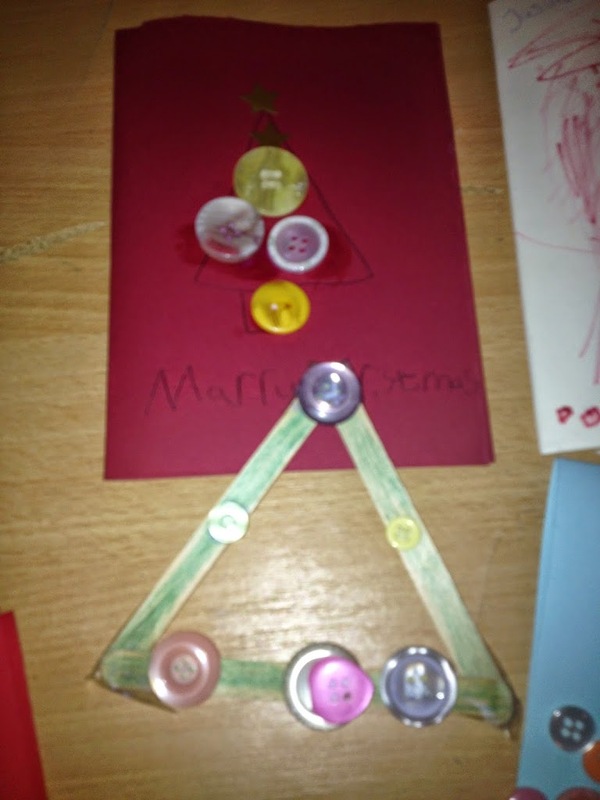 She took four children at a time, and they decorated them, stuck the candle in and sprayed the snow. 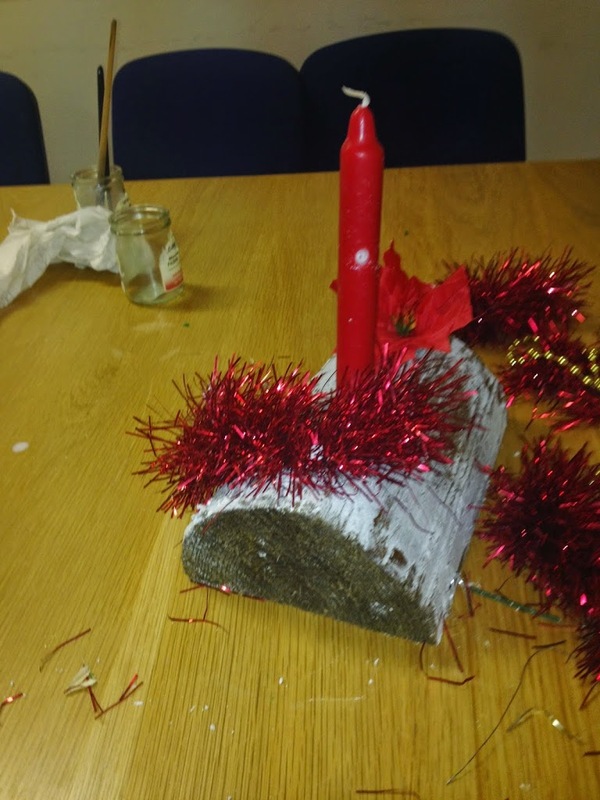 They were so proud of them, and the logs came out really well. 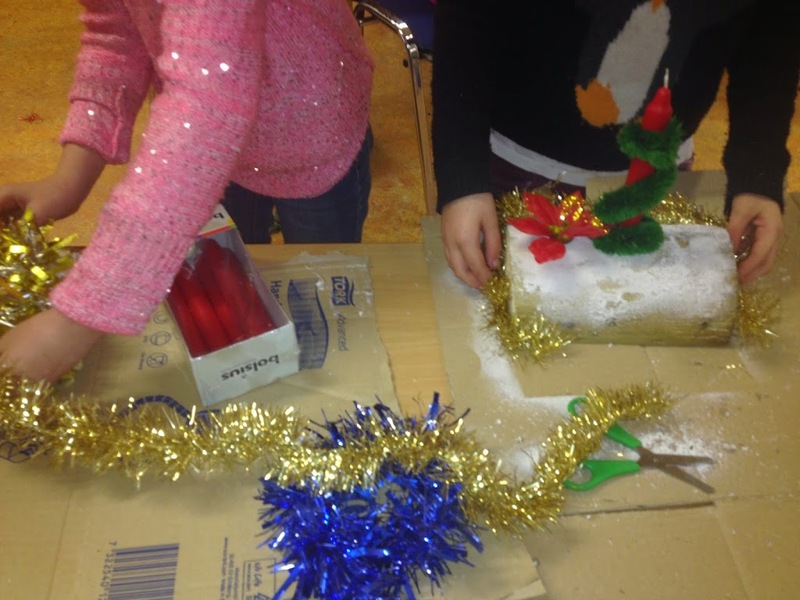 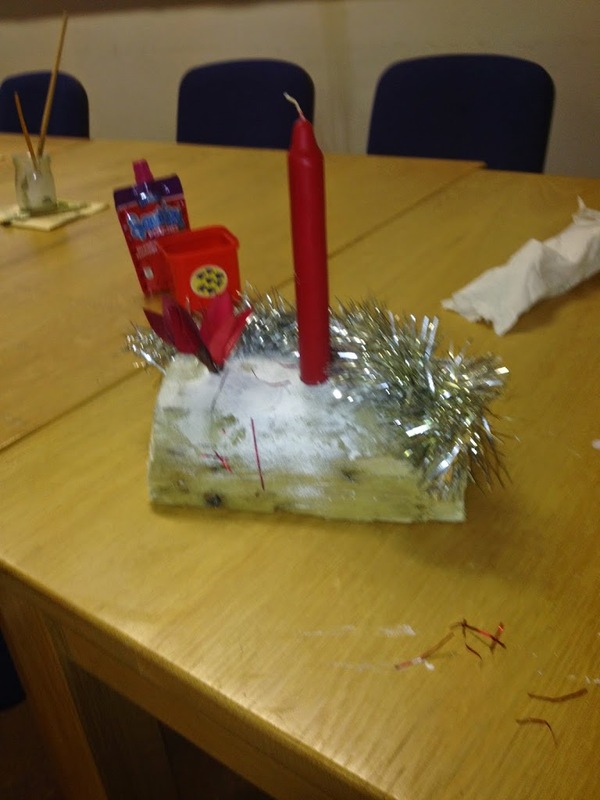 There was a bit of a panic because I lost the robins we were meant to use on them, but as you can see the children improvised and made beautiful logs. 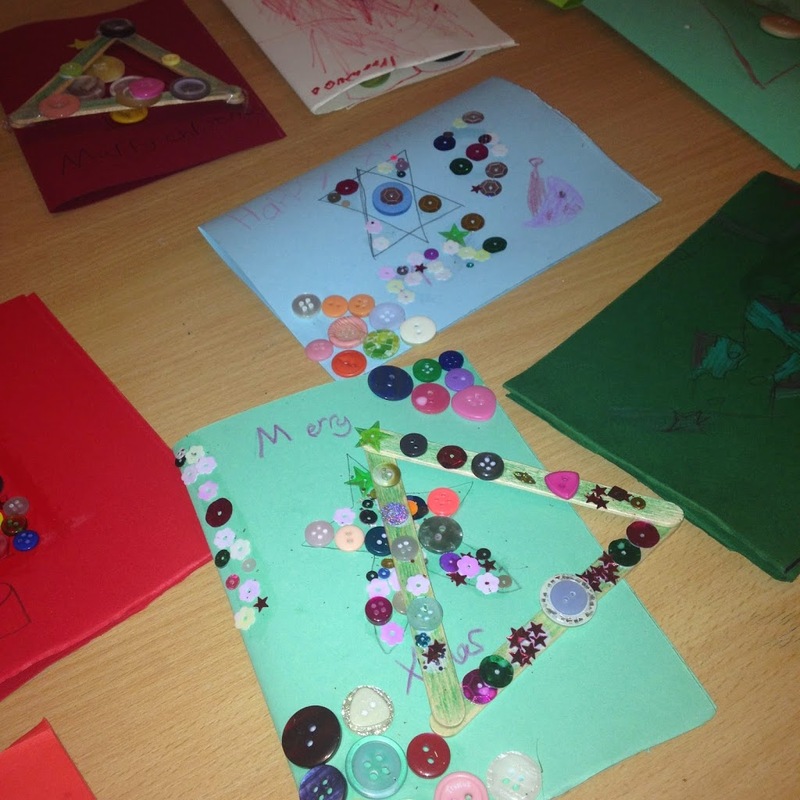 Thank you to everyone who attended, you were brilliant campers!